It takes a village to raise a child. We support each other, and Christmas is a time when you have an occasion to say “Thank you, I remember about you and I’m grateful”. The set for a friend in our iconic pattern LennyLamb Lace is a perfect way to say these words! An elegant Scarf in a fetching color will snuggle and fancify softly, and a practical Waist Bag will come in handy during the trip and on the playground. 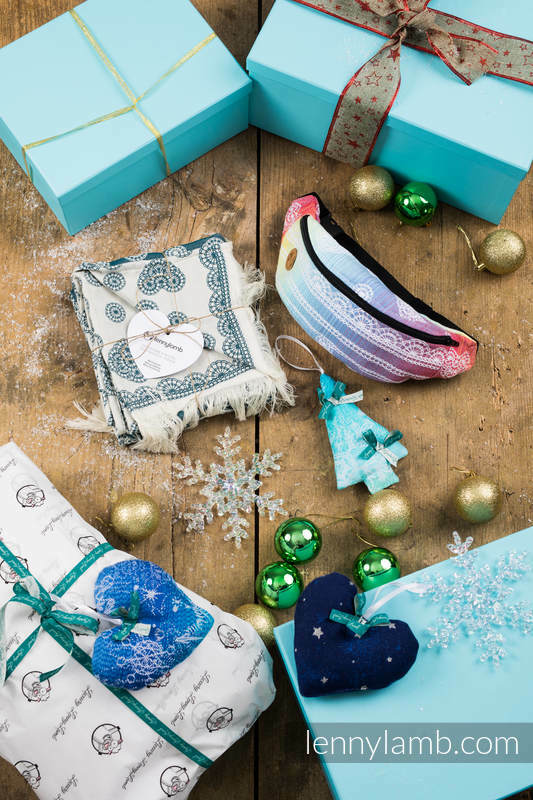 A Christmas gift set from LennyLamb is a perfect idea for a present for a close woman - a friend, mum, sister. 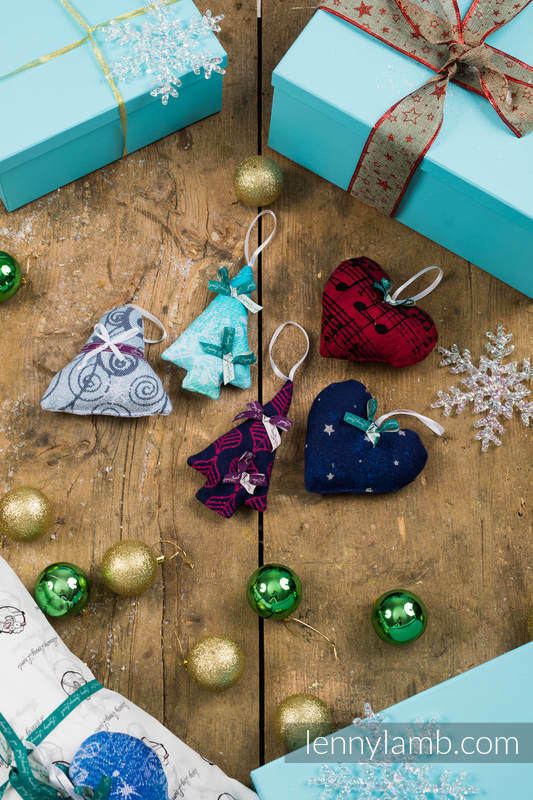 Look no further - buy a present which will bring a smile to the faces of your loved ones! Take care of yourself and catch the occasion - super products at an attractive price! The Christmas ornament pattern will be randomly selected.